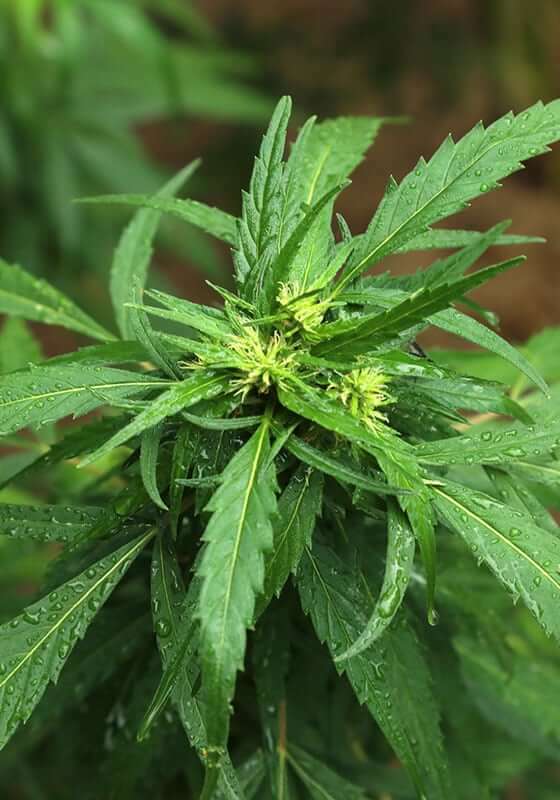 More conclusive evidence is coming to light supporting the theory of clinical endocannabinoid deficiency posited by Dr. Ethan Russo, particularly for diseases such as migraine, fibromyalgia and irritable bowel syndrome. Given the large number of diseases that have shown endocannabinoid abnormalities such as epilepsy, cancer along with a wide array of neurodegenerative diseases, it is an area which will undoubtedly be explored further in the future. 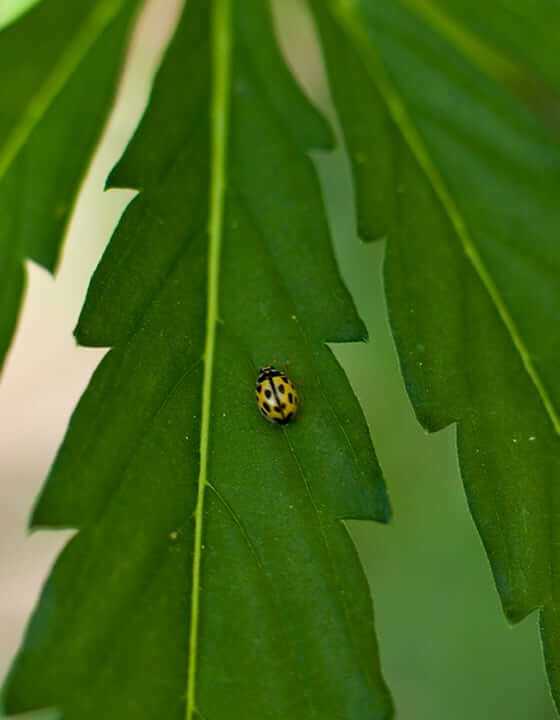 Apart from cannabis derived compounds, it has recently come to light that many of the natural compounds interact with the system. CBD and CBDA are still considered the key compounds seeing that they’re the ones that have shown the most efficacy, and their therapeutic evidence and value is growing daily. 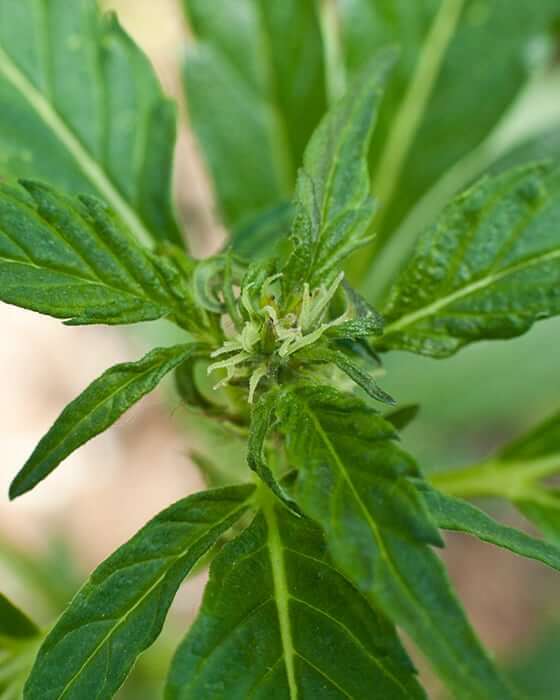 Research on CBD and CBDA is accumulating fast, and a vast number of pharmacological targets have already been revealed. The precise mechanism of action for both of these compounds still remains a mystery, but their pharmacological characteristics provide interesting clues as to how they work. The pharmacological action of CBD is very interesting, as it directly has very little action at the CB1 and CB2 receptors. However, it is able to block the actions of compounds which activate these receptors, such as THC. 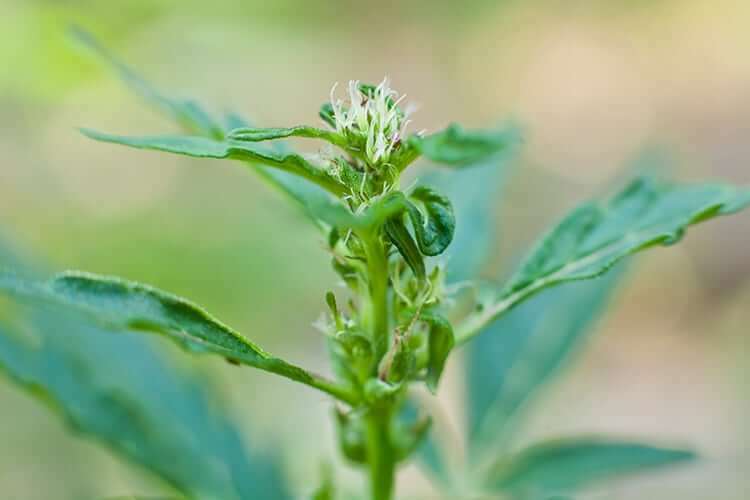 This property of CBD is important as it can suppress that psychoactivity of THC, which can be useful for those who are using THC for treating conditions such as pain and spasticity. Reducing the psychoactivity would reduce the ‘side effects’ of THC and medicinal cannabis, and this balance can be controlled by administering CBD with THC.  The enzyme fatty acid amide hydrolase (FAAH) is the enzyme responsible for the intracellular degradation of anandamide, and CBD has been shown to inhibit this enzyme. 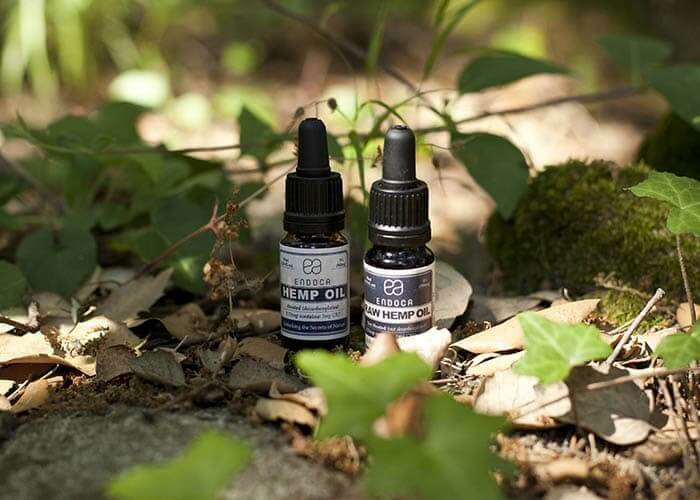 This way, CBD restores the anandamide levels by stopping its breakdown, thus restoring the clinical endocannabinoid deficiency seen in many diseases. 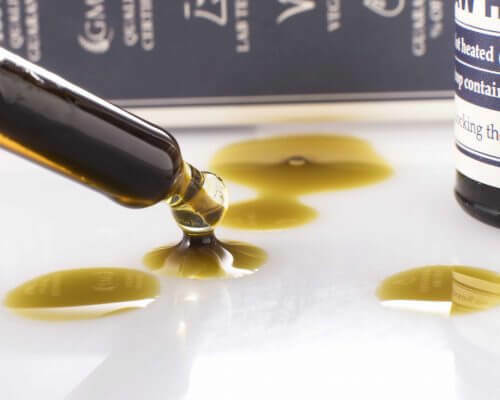 A clinical trial performed with CBD for schizophrenia showed that it caused a significant increase in serum anandamide levels, and this was thought to be the cause of the marked clinical improvement.